The Koh Lanta to Phuket Express Transfer is the quickest way to get to Phuket from Koh Lanta, combining a car transfer from your Koh Lanta hotel to Saladan pier, a speedboat ride from Koh Lanta pier to Krabi Pier, and an air-conditioned minivan from Krabi Pier to your Phuket hotel. 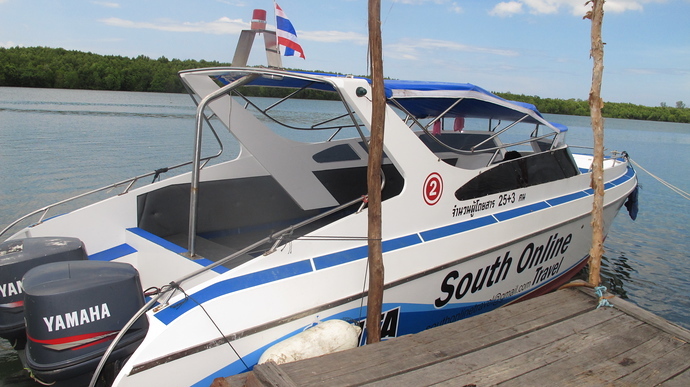 The speedboat from Koh Lanta departs at 12:30 (12:30pm). Your pickup time depends on the location of your hotel on Koh Lanta. When you select your hotel from the list below, it will automatically tell you your pickup time for the transfer. You must depart Phuket by 14:00 (2pm) for the Express Transfer. If you wish to leave later than 14:00 (2pm), please book a Private Minivan Transfer instead. 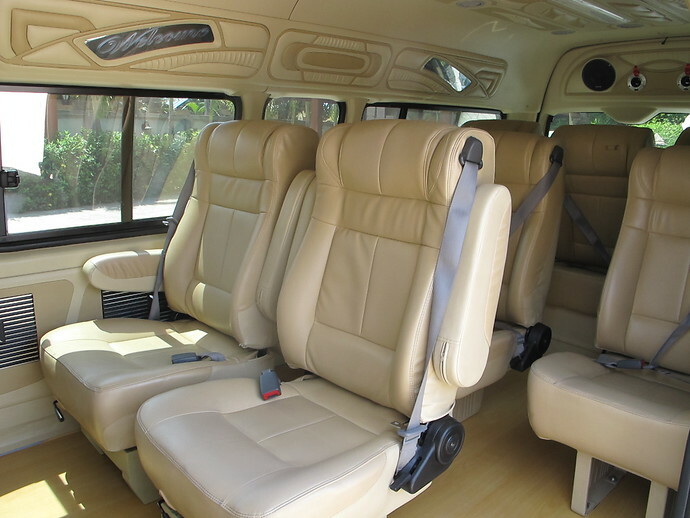 The Express Transfer takes 4 to 4.5 hours from Koh Lanta to Phuket depending on where your hotels are located . 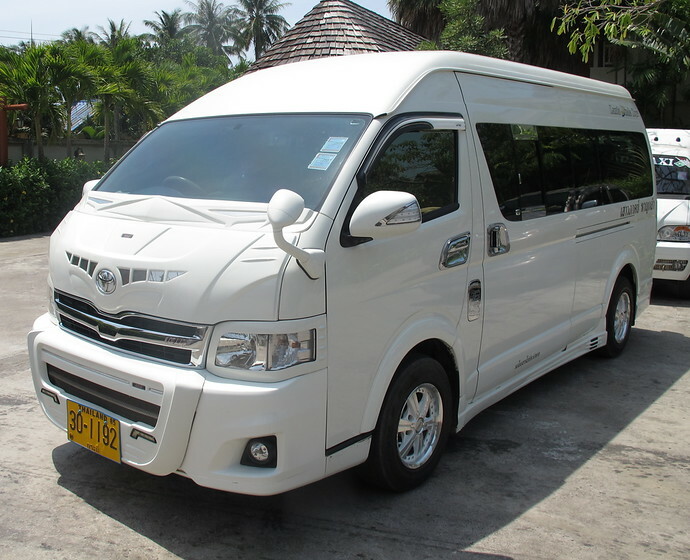 The private minivan transfer usually takes around 5 to 6 hours door to door, depending on how quickly the two car ferries for the crossing from Koh Lanta to the Krabi mainland operate. The Express Transfer saves time by making the crossing by speedboat, so bypassing the wait for the car ferries.